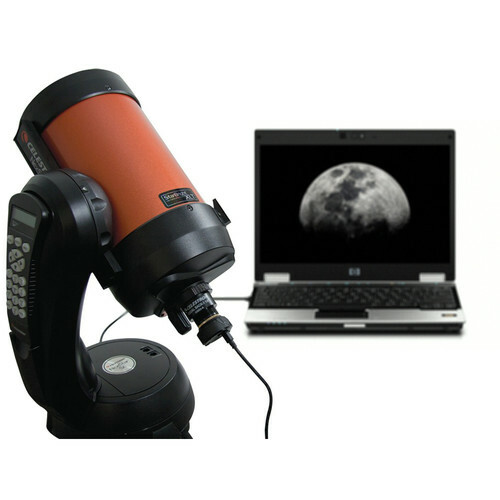 The NexImage 5 Solar System Imager (5MP) from Celestron is a 5 megapixel color sensor that not only allows you to capture still images of your celestial subjects on a computer but also boasts the ability to view and capture live video as well. 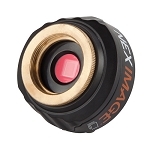 A small pixel size provides sub arc-second planetary detail with most telescopes and the Micron DigitalClarity technology reduces image noise levels. 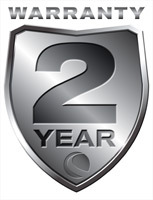 The included software automatically filters out video frames that have been the most affected by poor atmospheric seeing and leaves only the sharpest, clearest frames to be stacked and aligned into one high quality image. 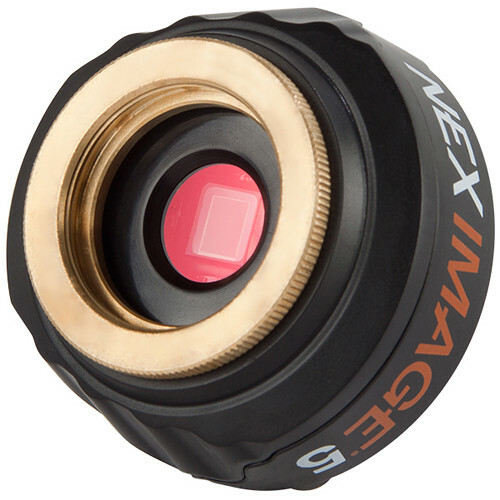 The software also delivers the ability to manually change the gain, contrast, exposure time, frame rate and color saturation of the camera through the computer. 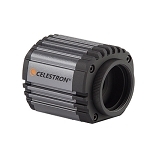 It has a machined aluminum 1.25" adapter barrel that accepts standard 1.25" eyepiece filters. 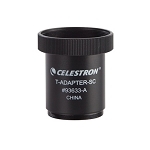 The camera body has integrated C-threads affording direct threaded connection to the telescope. The optical window has been IR-cut for greater precision and there is a selectable "region of interest" for sub-framing. 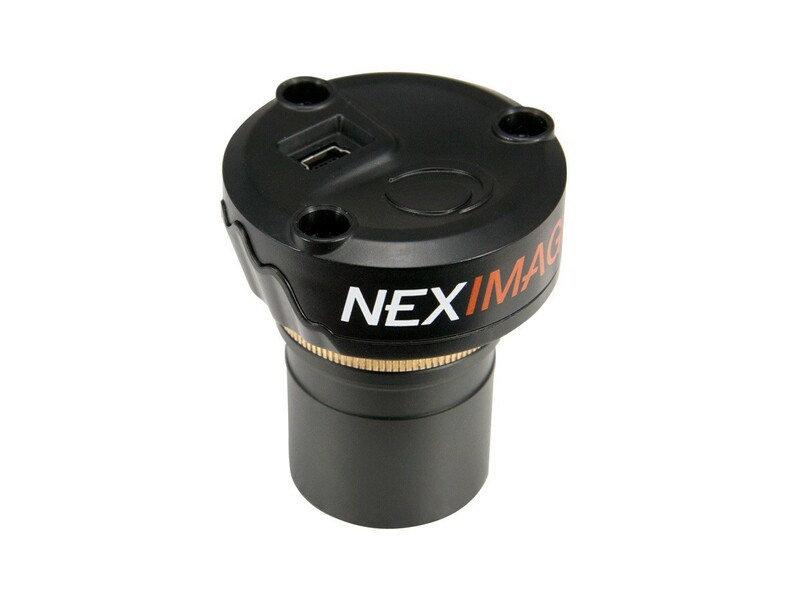 The NexImage 5 has 2x2 and 4x4 binning capability, progressive scanning and includes a high speed USB 2.0 cable. Box Dimensions (LxWxH) 5.8 x 5.6 x 2.1"